You are here: Home / News / Get More for Less, with lower everyday prices! Plex Display are committed to ensuring you receive the lowest possible prices on our products all year round. We are scrutinizing our prices across the range so that you can always be sure that you are getting the best possible deal, and we’re starting with the products below. Login to view prices and start saving now. Unique full graphic appearance – your message is the only thing you see when the system is assembled. 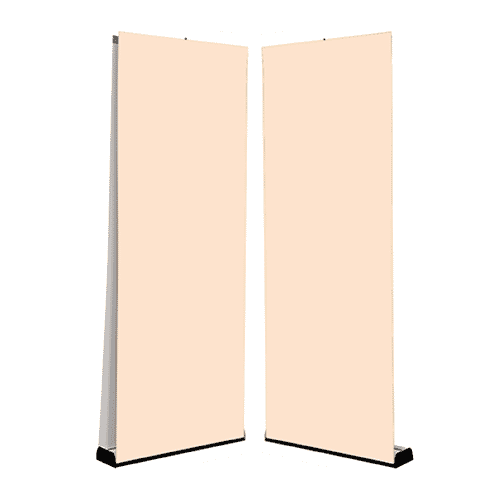 Size options from 600mm to 1500mm, single or double-sided. Integral pole set, never lose your pole again! Bundle available in 3×2, 3×3 and 3×4 curved configurations. 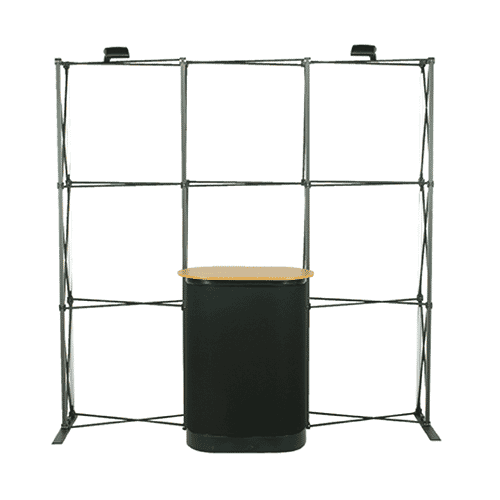 Kit includes frame, magnetic bars, hanging kits, 150W flood lights x2, wheeled case with beech folding top and black fabric wrap,plus a 30m roll of magnetic tape. Bundle available in 3×2, 3×3 and 3×4 straight configurations. 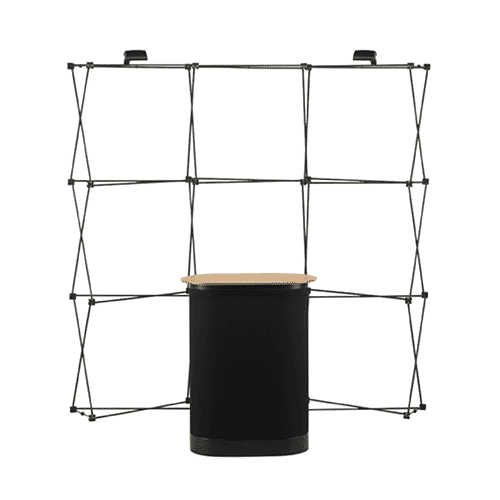 Kit includes frame, magnetic bars, hanging kits, 2x stabilising feet, 150W flood lights x2, wheeled case with beech folding top and black fabric, plus a 30m roll of magnetic tape. 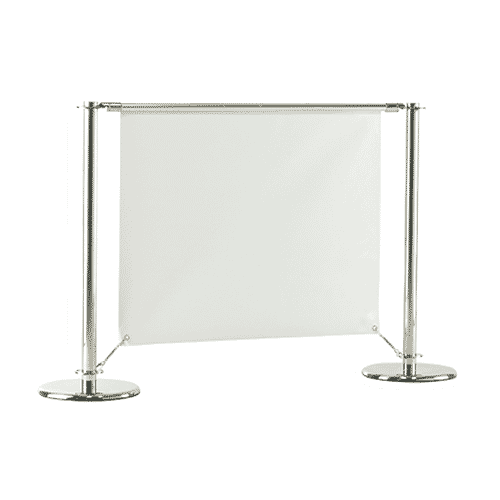 Fully stainless steel post and base with fixed rings, available in 10.5kg or 16kg weight options. Childproof blanking plugs included for rings.